This image is not from the upcoming live action Beauty and the Beast. Disney first announced that it was taking on a live-action adaptation of its beloved animated classic Beauty and the Beast back in 2014, and the finished product is finally ready to hit screens next week. The movie’s viral trailers and popular ticket presales seem to show that fans young and old (including myself) are ready to take another trip back to the Beast’s enchanted castle. To celebrate, James Corden, Hollywood’s jack of all trades, has snagged some of the new film’s cast for an installment of Crosswalk the Musical set to air at 12:37am next Wednesday, March 15th. 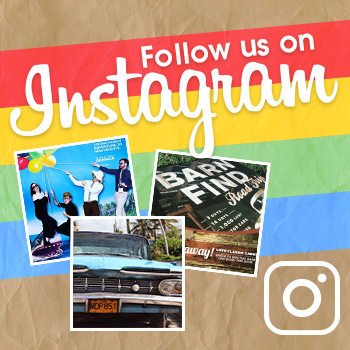 If you have never seen one of these productions, Crosswalk the Musical is a segment of Corden’s The Late Late Show where the host, guests, and other actors stage scenes from a Broadway or film musical in a crosswalk while the walk signal is on. Previous productions have included The Lion King, The Phantom of the Opera, and Grease. Far from just karaoke in the streets, these segments are fully costumed, and viewers are also treated to James Corden not only playing the lead role, but also his off-street antics as the ultimate diva. We know that The Late Late Show is tackling Beauty and the Beast thanks to the wonder of social media. 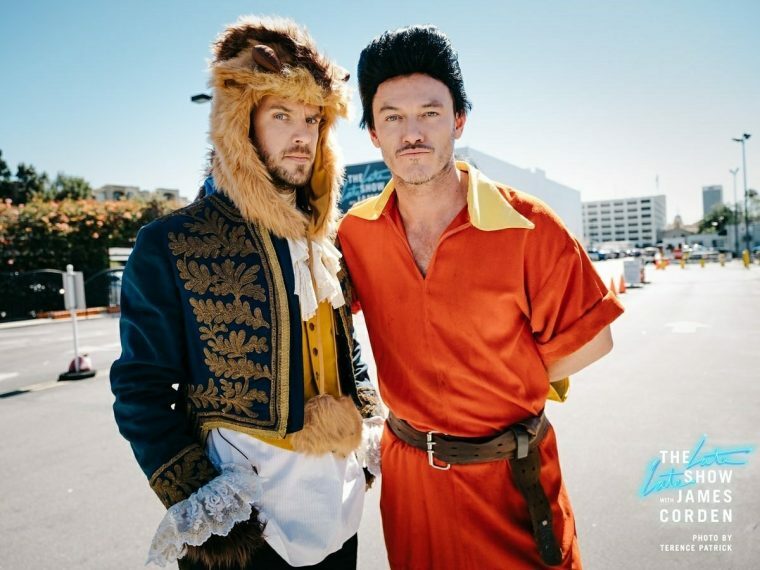 Dan Stevens, who plays the dual role of the Beast and the Prince in the movie, posted a picture of himself and Luke Evans, who played Gaston, in costumes that look like the animated version of their characters. Josh Gad, who plays Gaston’s sidekick LeFou, also posted a picture from the streets of LA near the CBS studios with Corden. Emma Watson, however, is nowhere to be seen in her Belle costume, as James Corden himself will (of course) be playing the role of Disney Princess. I am so ready for the latest Beauty and the Beast to finally come to theaters, but I am just as excited for this latest installment of Crosswalk the Musical. Will Belle still break the curse? Will Gaston end up on a car at some point? Will there be an angry mob marching across the street? We’ll have to wait and find out next week. Editor’s Note: Rebecca is now accepting Starbucks gift cards to help keep her awake on Thursday after staying up to watch The Late Late Show.